ORIENT PUBLICATION: Paapaya's turning back time! With an aim to bring back a slice of Indian culture in daily lives and reintroduce family bonding time with kids that goes beyond malls and TV screens, Paapaya is an initiative that uses modern media to impart all things Indian, through their mythological board games. 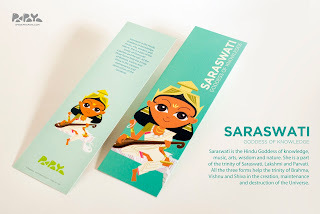 Using simple games with unique concepts and trendy art, they hope to bring back to families, the concept of family fun that is unique to Indian culture, as kids, parents and grand-parents can sit together to share their knowledge of India, bond over stories and enjoy some off-the-screen moments. 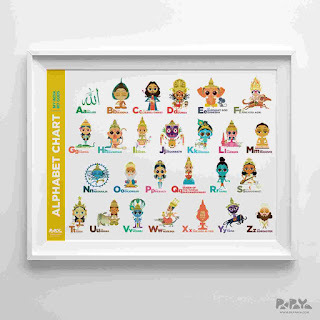 Talking about the concept of introducing Indian mythology as the theme for their games, Anna Kerhoas Doshi, co-founder of Paapaya, shares that the idea first struck them when they came across the alphabet charts and realized that all of them had western icons. 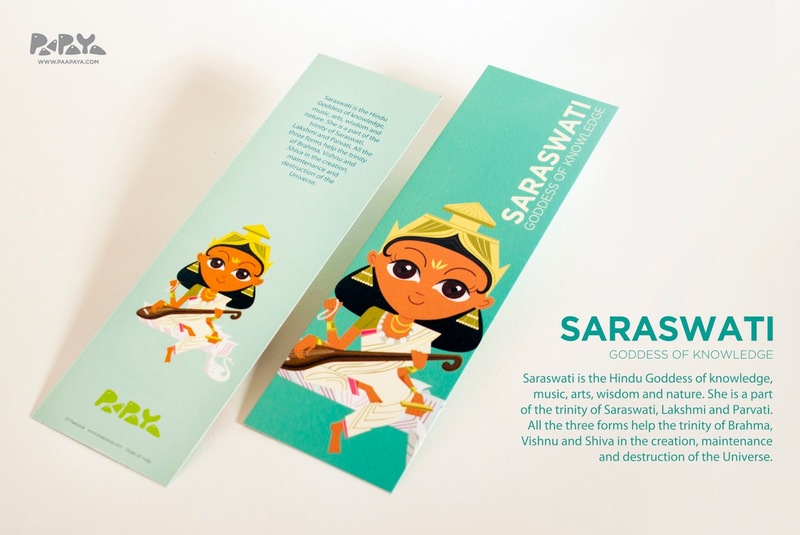 It was then that they thought of introducing children to Indian culture and mythology through innovative games and products. “After all, Indian mythology is the biggest source of storytelling in the country!” says Anna.As for venturing into the gaming business, the entrepreneur reveals that it was actually a personal motive that drove her to it. Anna explains, “I constantly searched for games for my son, but the foreign ones were expensive! I built on games as a business idea coupled with bringing people closer to their regional identity. 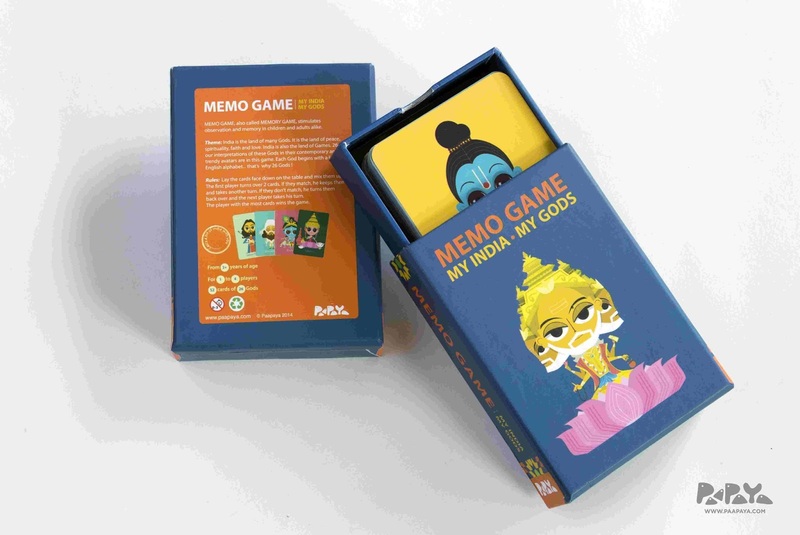 In a country like ours, where religion and culture are given prominence, these games are something children can relate to,” adding that these games aimed for kids between the ages of four and 12 are already proving to be quite popular here and also among the NRI crowds. “Children are enjoying them and parents love the fact that they are imbibing our rich culture in such fun ways,” she enthuses. Anna believes that considering the fact how games are increasingly become digitised, there is a need to find an interesting alternate for them to enjoy, yet learn. She says, “With children spending more time on their PSPs, they don't talk to each other anymore. 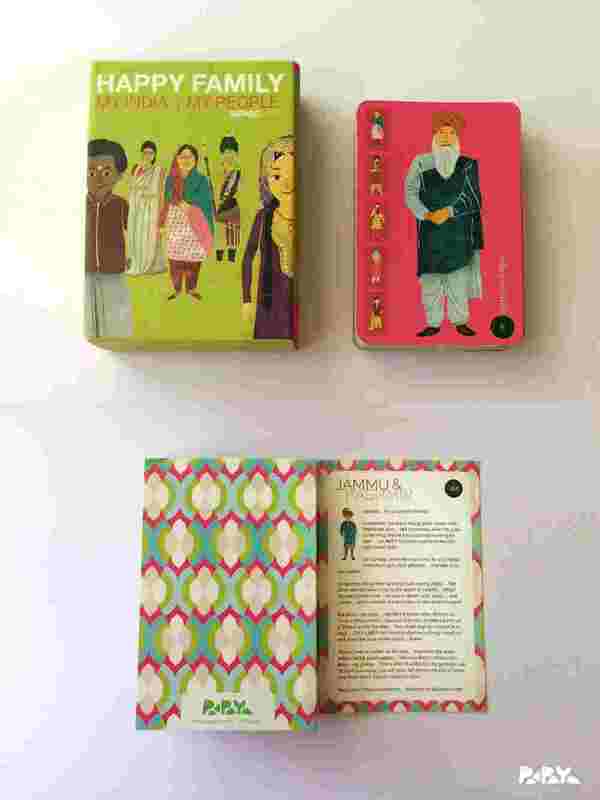 Board games can bring them together.” However, Anna is quick to point out that though the games are mythological in nature, they are not a source for religious indoctrination. “The idea is not religious imposition, but to expose the cultural aspect of it. We are not pushing any ideology and only want children to know and respect our multiple faiths,” she explains.